s SpaceX and other companies use the Vandenberg Air Force Base launch hub near Los Angeles more often, the region can expect more spectacles in the skies. 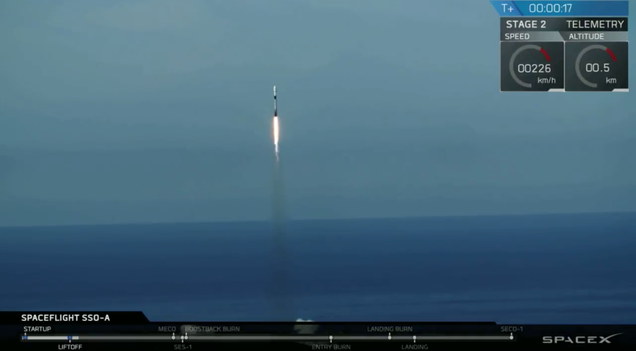 In a first for SpaceX, the company landed a first-stage booster at Vandenberg Air Force Base in California Sunday night, after launching an Argentine observation satellite. NASA is poised to launch Saturday its most advanced space laser ever, ICESat-2, a $1 billion dollar mission to reveal the depths of the Earth's melting ice as the climate warms. 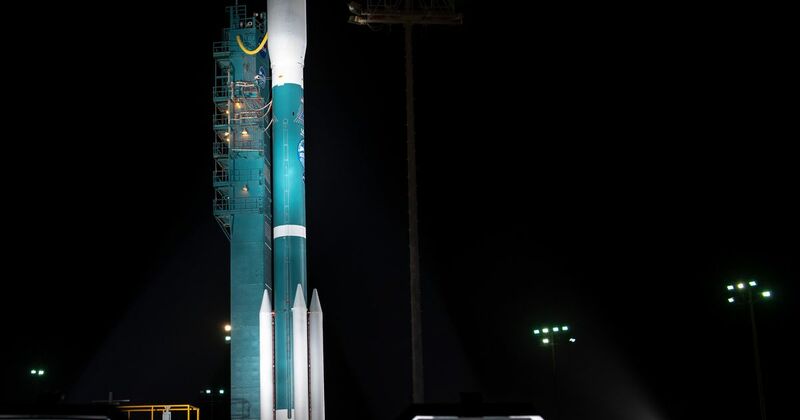 The half-ton satellite, about the size of a smart-car, is scheduled to blast off atop a Delta II rocket on September 15 from Vandenberg Air Force Base in California. 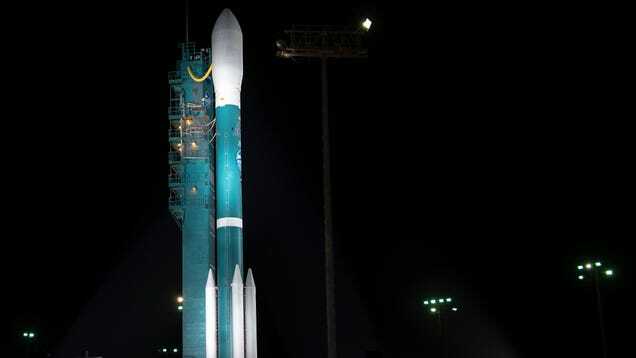 The mission is "exceptionally important for science," Richard Slonaker, ICESat-2 program executive at NASA, told reporters ahead of the launch. 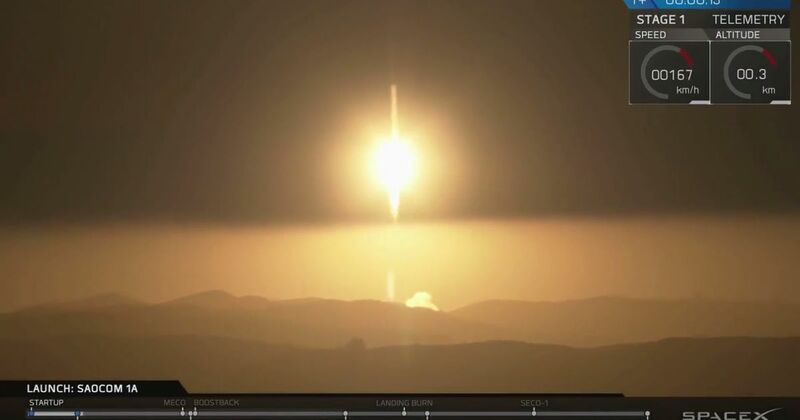 Space-X launched a previously flown Falcon 9 rocket from Vandenberg Air Force Base on Tuesday.